Love the fit of these sunglasses. Frames are lightweight. 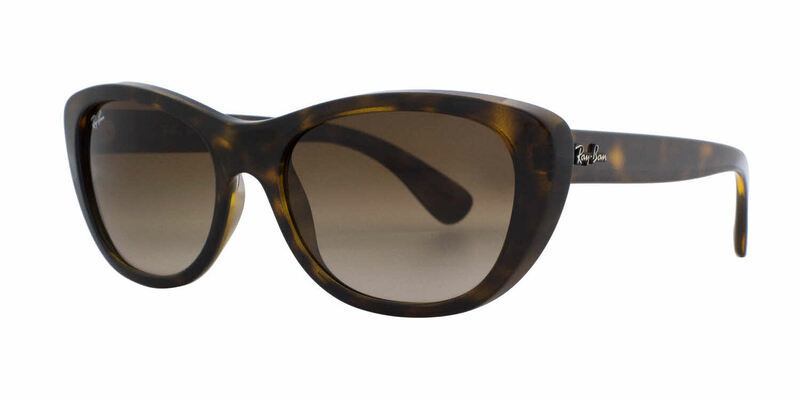 The cat-eye is stylish and the polarized lenses are perfect for driving. Would definitely buy these again. I wish the black frames came with polarized lenses. The price was great and shipping was fast.